I was incredibly fortunate to be sent one of Honey Pop's sub boxes - the Honey Pop Club! Each box is filled with cruelty free beauty and indie brands. 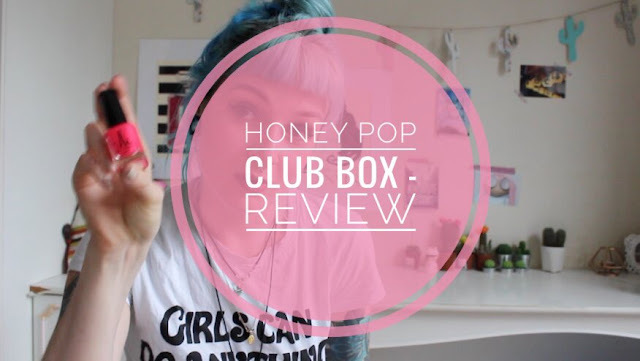 In my video below I go through everything included in June's box <3 You can join the Honey Box Club here. Thanks so much to Amanda for sending me out one of her gorge boxes! Oh this sounds like a great subscription box! Love the sound of the coffee scrub. And can I say, I ADORE your accent!